R.H. Witt Heating & Sheet Metal is a local HVAC company & electrician serving residents across North Shore and Northwest Suburbs. We’re a Carrier Factory Authorized Dealer, and a BBB Accredited Business. Your satisfaction is our priority, which is why we offer a 100% Satisfaction Guarantee. Contact us for expert heating and air conditioning systems and solutions in Wilmette. 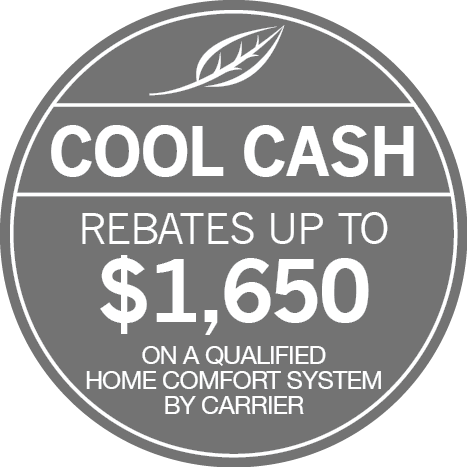 If your heating and cooling system is more than 10 years old, it could be time for a replacement. Contact R.H. Witt Heating & Sheet Metal for HVAC installation. We’ll take the time to review your home’s structure and existing ductwork, before installing your new unit. As a Factory Authorized Dealer, we have access to the most innovative heating and cooling products on the market. Schedule an appointment for heating installation and air conditioning installation. Contact R.H. Witt Heating & Sheet Metal when it’s time for yearly maintenance on your furnace or air conditioner. A yearly tune-up prevents costly repairs, identifies hazards, and keeps energy use in check. Our technicians are certified and highly trained to restore your system’s efficiency and performance. Plus, we offer a lifetime warranty on workmanship. Call now for furnace service or A/C service. In the event of a breakdown, our technicians are available 24/7 for emergency service. Call (847) 724-1690 anytime for heating repair and A/C repair in Wilmette.